At one point in our life we all drove a car, or at least sat in one, but those who have a taste for cars or are just curious how big is the engine as soon as they get in a car should do an extra effort and satisfy their passion for cars. There are many car brands out there, some are cheap, some are family oriented and some have something for everybody, but a few only focus on building the best supercars in the world. In this article we are going to focus on the latter category, meaning those top five supercar makers that live and breathe high performance vehicles, because they are worth your attention and because they feel so much different than the everyday cars which we are used to. Of course that there are still quite a few supercar makers around, but the title of the article says that we are looking into 5 supercars that you should drive at least once in your lifetime even if you hire these supercars, and not 5 supercars brands so you may be in for a surprise and find two model from the same manufacturer in this list, but that doesn’t make it less varied, it only makes it truer. 5. McLaren MP4-12C – Simply known as the McLaren 12C, this 7-speed, twin-turbo 3.8L V8 will make for a great warm-up run before driving the next supercars on the list. The scissor doors, low driver position and the engine sound once you get inside will hit you in the face and make you realize why supercars are so much different than you average Volkswagen Golf. 4. 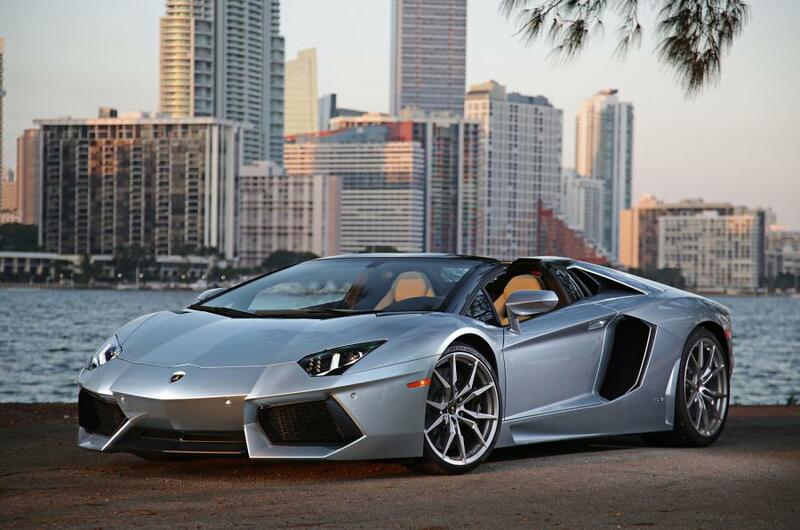 Lamborghini Roadster – there is no way a Lamborghini will miss this list, and the house choice is the Roadster. With its mean look and acceleration from zero to sixty in just 2.9 seconds, this beast will be hard to keep under control, so proceed with caution. 3. 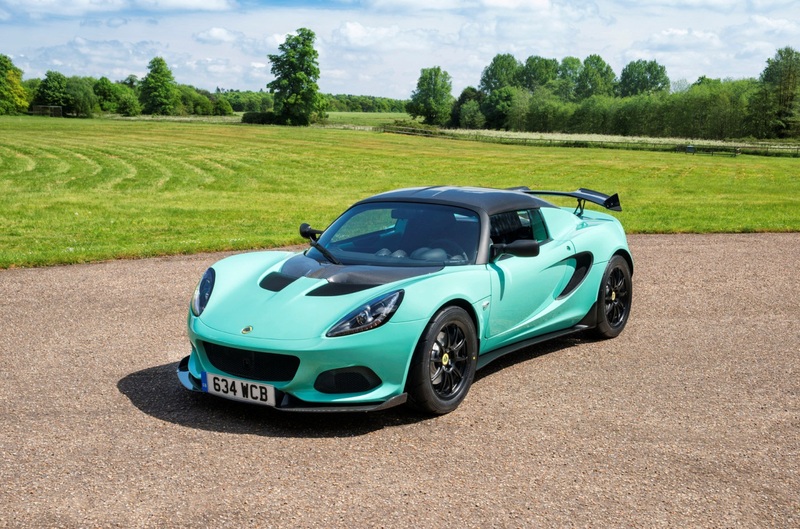 Lotus Elise – Surprised? Don’t be. This is a small British car with a history behind it. Lotus Elise has a low weight and an angry little engine (it only develops 118 bhp). The combination of low weight, angry engine and efficient braking make this one a hell of a lot of fun to drive around. 2. Audi R8 – to put it short, this is a cool car. 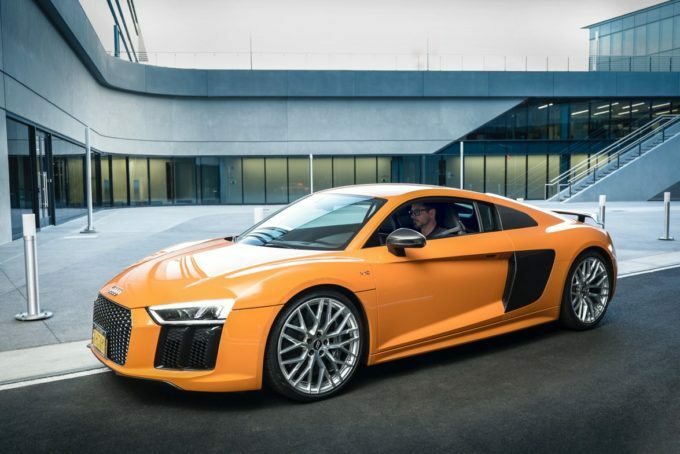 Audi may be Volkswagen’s luxury brand, but with R8 they truly managed to introduce themselves into popular culture (this model made several appearances as Iron Man’s car in the popular Marvel movies), and you should drive it at least once even if just to see how it would feel to be Iron Man. 1. Ferrari 360 Spider – Nothing beats that unique Ferrari engine sound, and this classic beast should be on top of everyone’s list. Not because it’s the fastest of them all, or because it has the most power, but because it is the most balanced. 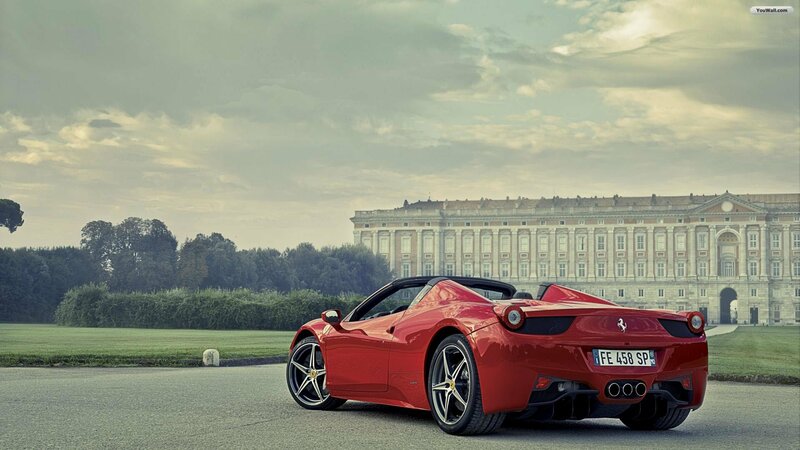 This is a car that will bring a smile to your face the moment you first put it into gear. There are not many words to describe this beauty and the feeling you have when you are behind its wheel needs to be experienced in 1st person to truly understand why this engineering marvel tops our list. We hope you enjoyed the list and that you found at least one of your favorite cars here, but if you didn’t don’t give up and think of the cars that you would drive at least once in your lifetime and go for it, there’s no time to waste.